Concrete Curbing or Curb Appeal used on a Calgary Landscape. - Curb Design Inc. 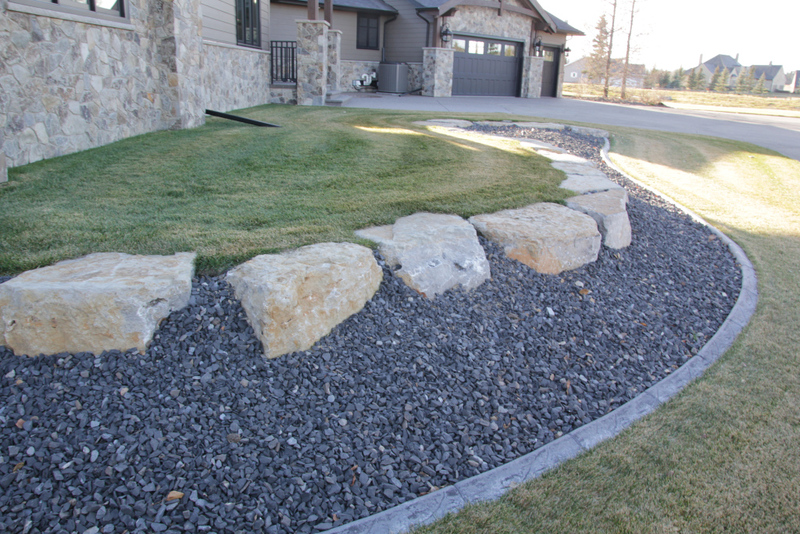 Concrete curbing or curb appeal is used to separate different landscaping sections. Great landscaping rocks and green grass located center stage on this image.